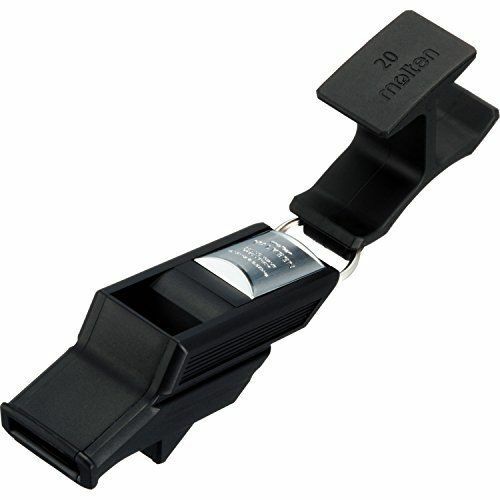 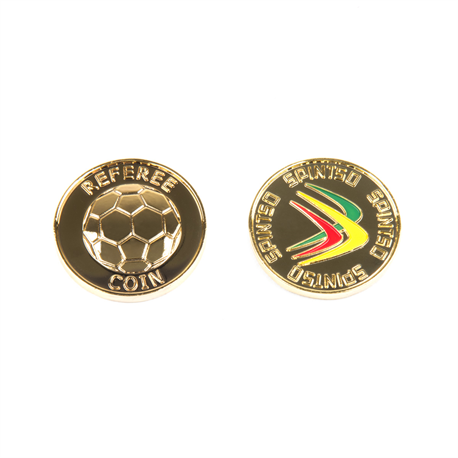 Spintso Flip Coin - EssentialRef, Quality Referee Products. 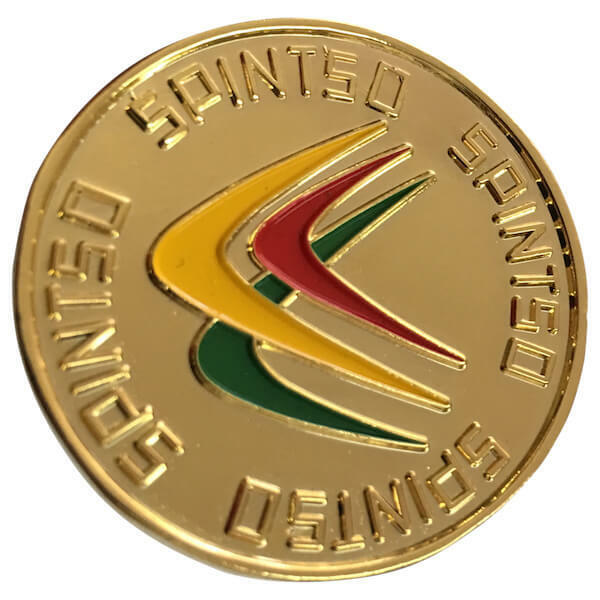 Look the part at the coin toss ceremony with this gold coloured Spintso Coin. 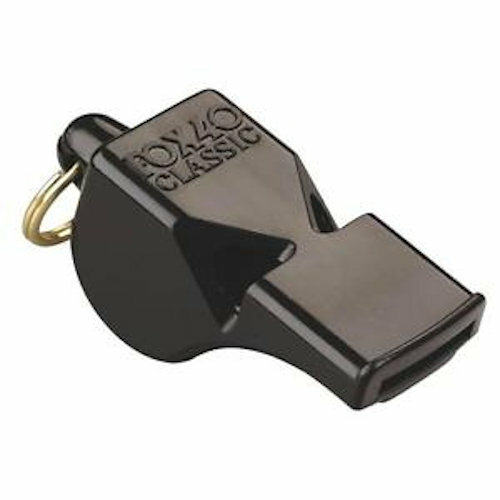 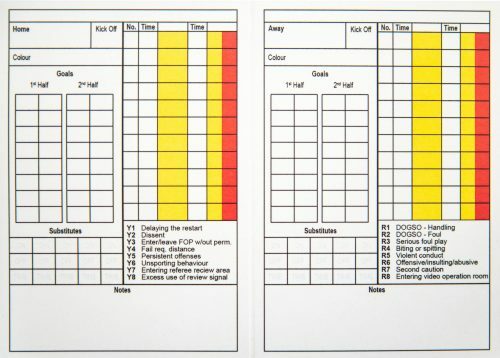 A great addition to your Referee Kit. 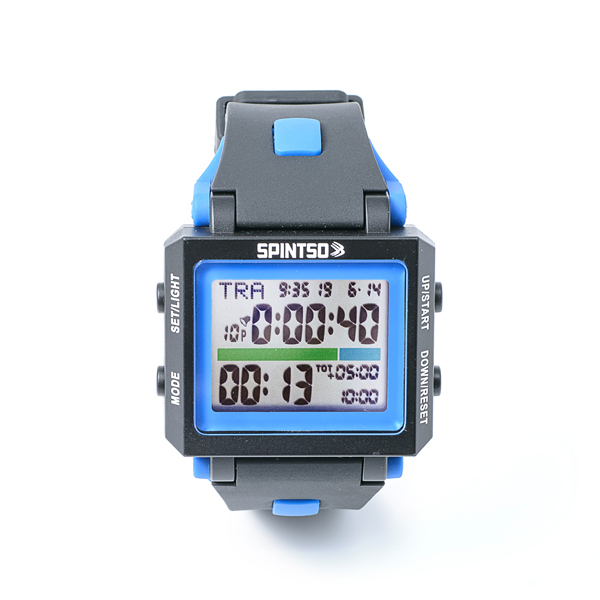 The Spintso Coin complements your Spintso Ref Watch perfectly. 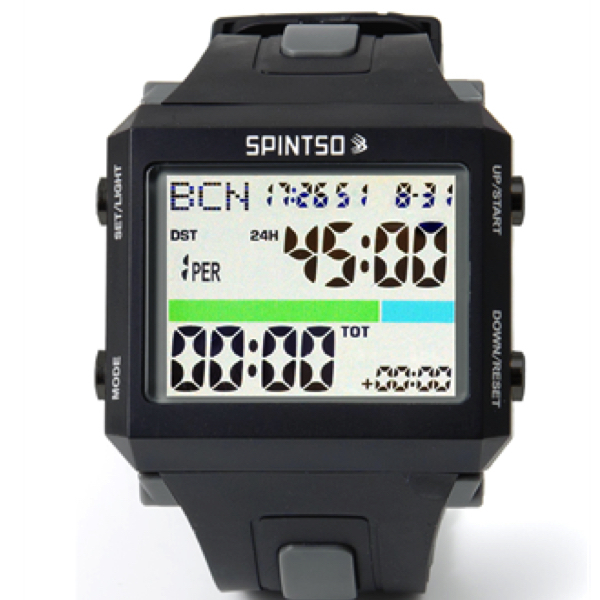 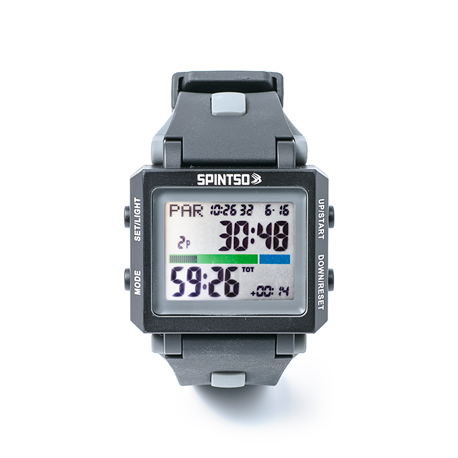 Features a soccer ball with the letters REFEREE COIN on one side, and the Spintso 3 colour logo on the other side. 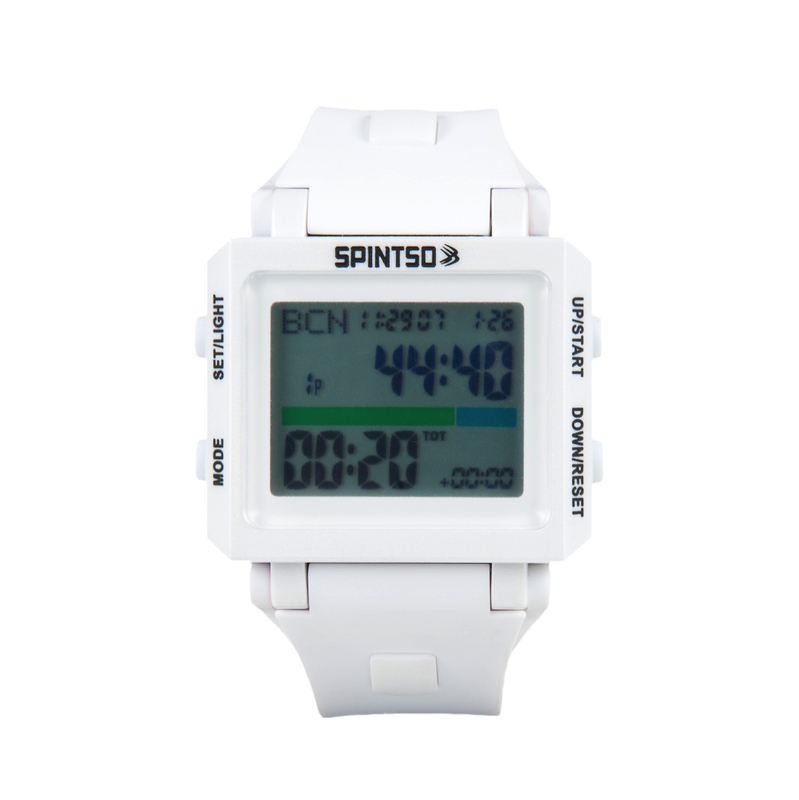 The coin is a good weight and won’t get caught in the wind on those gusty days.